Members of the Finnish HDTV Forum are planning to adopt the standard for connected televisions defined by the TV-specifications body NorDig. The NorDig Unified Specification for Hybrid Services is based on HbbTV standard (Hybrid Broadcast Broadband TV). Members of the Finnish HDTV Forum see the HbbTV specification having a wide market acceptance supporting wide range of TV applications and new hybrid services. Supporting HbbTV as part of the NorDig Unified specification is a natural selection for Finnish market to harmonize the receiver market in all TV networks – which are already following NorDig specifications. European TV markets including the Nordic region have been waiting for a standard for connected TV services and HbbTV specification is enjoying a strong position for example in Germany, France and Spain. Now also Finnish television industry see HbbTV as an interesting platform to offer new hybrid TV services. 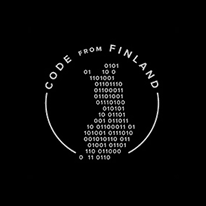 Most of the 400.000 annually sold TV receivers in Finland are equipped with Internet connection and all the main broadcasters have their services available over the Internet. “We see that HbbTV will be a major standard and launching it together with other market players in Finland gives a great start for bringing various services based on HbbTV available to viewers” says Technology Manager Mr. Matti Lampinen from Sanoma Entertainment Finland Oy. “Without a common standard we have found it difficult to develop our offering of Internet-based TV services on the TV screens”, says Mr. Risto Koivula the CTO of MTV MEDIA. Mr. Koivula continues: “Solutions based on the HbbTV specification will help us to reach the Finnish TV households in both broadcast and IP adding more value for the TV screen”. 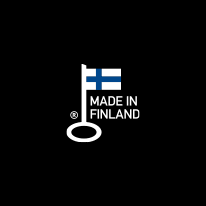 All the biggest television manufacturers have confirmed their support for HbbTV and NorDig for Finland. First HbbTV compatible receivers are expected to be available for consumers before Summer 2012. 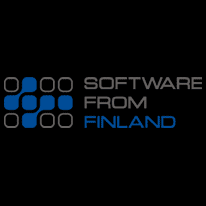 The members of the Finnish HDTV Forum are hoping that HbbTV becomes a standard feature in all connected televisions in Finland the same way as the Teletext service has been since the early 1980’s.